Do you know what your Risk you are taking in your Portfolio? Don’t get caught in a financial storm, anchor yourself in a secure harbor. 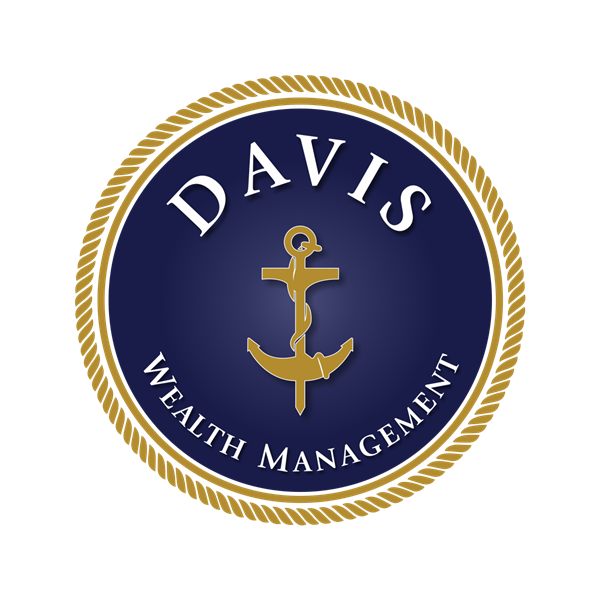 At Davis Wealth Management we assist our clients in any type of financial sea that they may be facing. 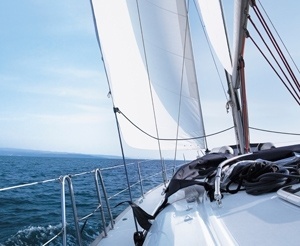 We offer stability whether your financial sea is calm or has hit rough waters. We believe that one type of investment does not fit all. We feel it is important for our clients to understand what investment options are available to them. We will closely examine your individual finances of what you have done in the past, what you want to do now, and help make your dreams a reality. As an independent financial planning firm, we speak in behave of our clients and their concerns instead of any specific company. There are many financial establishments who recommend investment products that are created by the parent of subsidiary business entities, we have no such ties. Our individuality is key to delivering comprehensive recommendations. We listen, we direct and we work to help make your dreams attainable. At Davis Wealth Management you will be working with a Certified Financial Planner who has invested years in gaining knowledge and implementing that knowledge to assist clients in all aspects of their finances. With our investment experience, education and the universe of investment options available, we help to protect you from uncertainty and help prepare you for a prosperous future. Investment advice offered by Brookstone Capital Management, a Registered Investment Advisor. Insurance and annuity products are sold separately through Davis Wealth Management. Securities transactions for Brookstone Capital Management are placed through T.D. Ameritrade. Investing involves risk including the potential loss of principal. 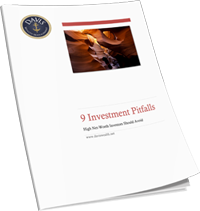 No investment strategy can guarantee a profit or protect against loss in periods of declining values. Information provided is not intended as tax or legal advice, and should not be relied on as such. You are encouraged to seek tax or legal advice from an independent professional advisor. Fiduciary duty extends solely to investment advisory advice and does not extend to other activities such as insurance or broker dealer services. Advisory clients are charged a quarterly fee for assets under management while insurance products pay a commission, which may result in a conflict of interest regarding compensation.